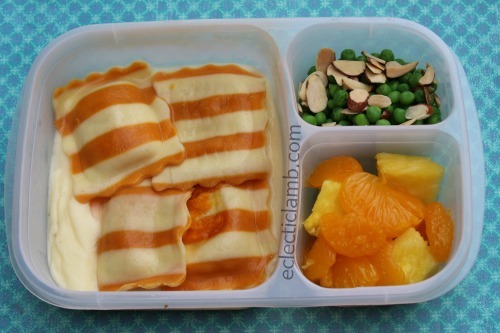 I found these beautiful ravioli and served them for dinner. 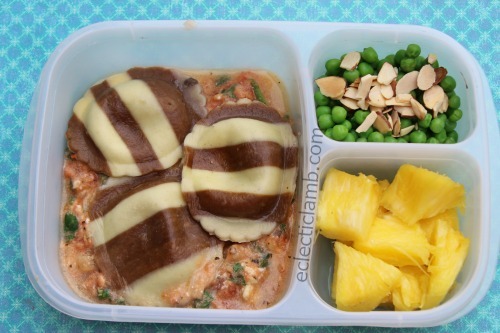 They made perfect leftovers for lunch meals. 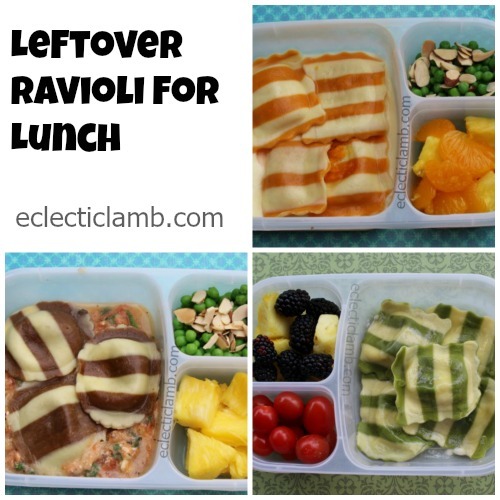 I don’t mind eating cold ravioli but these lunches can also be heated in a microwave. 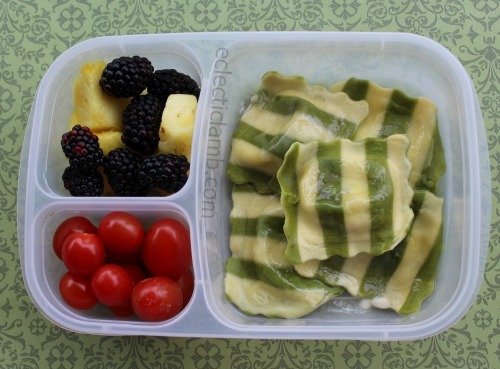 This entry was posted in Bento / Cute Food, Food and tagged EasyLunchboxes, ravioli. Bookmark the permalink.